The Company also offer daily contracts in various places. 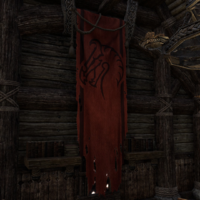 In Wrothgar these are offered by Arzorag and Guruzug, while on the Gold Coast the Company posts several Bounties. This page was last modified on 25 June 2018, at 04:59.